The Legend of Zelda, known in Japan as The Hyrule Fantasy: The Legend of Zelda (THE HYRULE FANTASY ゼルダの伝説, Za Hairaru Fantajī Zeruda no Densetsu) is a video game designed by Shigeru Miyamoto and developed and published by Nintendo. 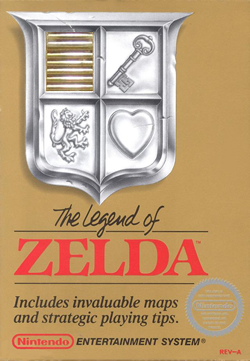 Set in the fantasy land of Hyrule, the plot centers on a boy named Link, the playable protagonist, who aims to rescue Princess Zelda from the primary antagonist, Ganon, by collecting eight fragments of the Triforce of Wisdom, a powerful artifact. 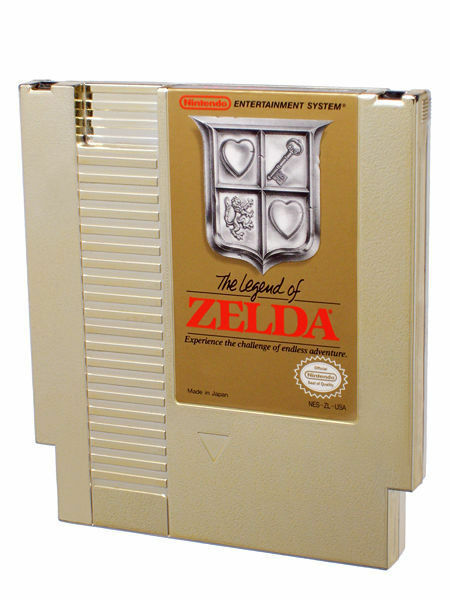 As the inaugural game of The Legend of Zelda series, it was first released in Japan as a launch game for the Famicom Disk System peripheral a year and five months before it was released in the United States. Since the Famicom Disk System was not released outside Japan, the game was published internationally on the Nintendo Entertainment System's cartridge format in 1987. The NES cartridge has an internal battery to allow data saving. Nintendo released the game in Japan in 1994 on cartridge format for the Famicom (Japanese version of the NES). 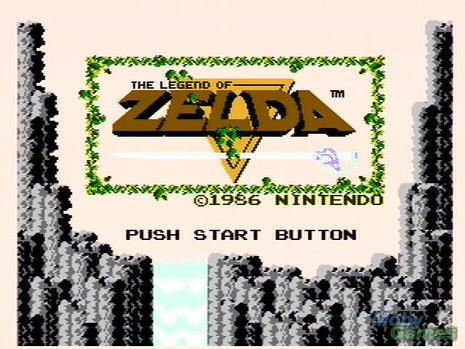 What Nintendo was able to accomplish with the original Legend of Zelda would affect the entire video game industry. Not only in design, but also in gameplay and how players would come to perceive console adventure games. Zelda set a standard from which all other games of it’s type would be judged, and set the bar for what players would come to expect from this new action RPG genre (though some people maintain that Zelda is really just an action adventure). It was an 8-bit masterpiece . . . an innovator, an epic and quite possibly one of the greatest games of all time.